Unless you live under a rock, you heard that Rihanna aka Fenty Beauty is dropping two products to help us all get our summer glow on, Body Lava and Fairy Bomb. Of course, we here at RXY are here for all things RiRi. We cannot, however, get behind this $59 price tag for Body Lava. So, below we sourced some alternatives for you. All offerings are owned by a Black or woman of color. This gel is 100% vegan, 50% organic, and can be applied to both your face and body. Comes in a 4oz bottle and is designed to make you a bronze goddess in the sun! This highlight is 3.3 oz (carry-on friendly) and made from Sweet almond oil, jojoba oil, rosehip oil, argan oil, vitamin E oil, mica. It also comes in four scents for spring, and has different scents for summer and fall. Dropping April 30th, this body highlighter appears to come in 6 shades. We’re not yet sure of the price point, but you can sign up below to be notified when it drops! Coming in 4 and 8 oz options, You Glow, Girl is an illuminating body butter that comes in three shades. It is all natural and contains no preservatives, so it should be used in 4 months. Each butter is ‘chocolate covered strawberries scented. 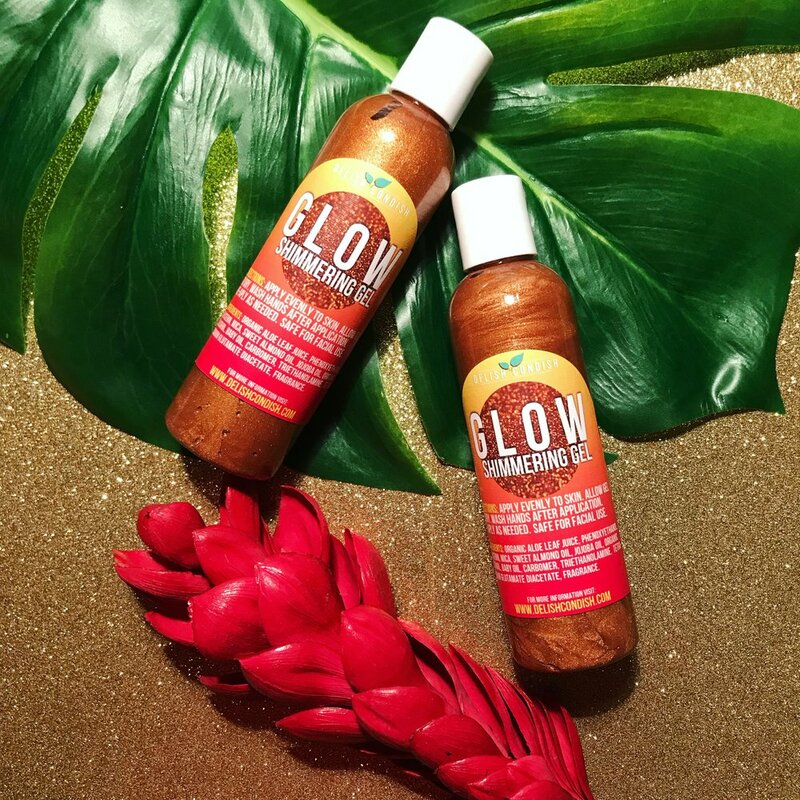 How do you keep your glow strong in the spring/summer? Let us know in the comments! Previous Post “Grown-ish” needs to Grow Up.